The Treo Woodbury community consists of 90 attached and detached townhomes. The Treo Homeowners Association is managed by Professional Community Management located at 23726 Birtcher Drive, Lake Forest, California, 92630 and can be reached at 949-768-7261. Real Estate prices in the Treo will range from in the mid $700,000 range with rental prices in the mid $2,000 a month. 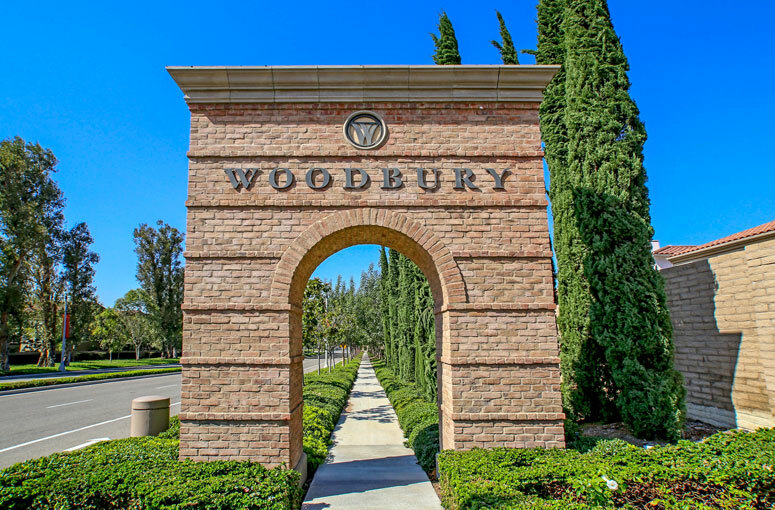 To learn more about the homes located in this community please call us today.